• Chocolate Torte – Chocolate Torte is the perfect treat for everyone, but especially those who avoid gluten due to intolerances or sensitivities. This flourless dessert is gluten-free, and it has a rich and decadent flavor that suits a light dinner perfectly. 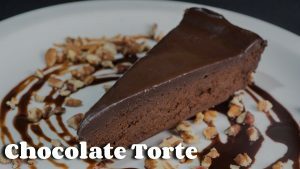 If you’ve had a salad and you’re just looking for something to kill that craving for richness, the chocolate torte is exactly what you need. • Tiramisu – Tiramisu is a true Italian classic, and ours is imported directly from Italy to preserve its authenticity. A combination of sponge cake, espresso, and mascarpone cheese, it’s the perfect traditional Italian dessert pick. • Authentic NYC Carnegie Deli Cheesecake – We may be just over 750 miles from New York City here in Bloomington, Indiana, but it sure doesn’t feel like it when you sit down with our Authentic NYC Carnegie Deli Cheesecake. Made in the world-famous Carnegie Deli and shipped to us, you’re not getting something like the real thing, you’re getting the actual real thing! • High 5 Chocolate Layer Cake – For the chocolate lover, it doesn’t get any better than 5 layers of pure chocolate deliciousness. This layer cake is perfect for sharing, and while it’s great for any day, it’s even more special when enjoying it at Bucceto’s after your birthday pizza pie. • Layer Carrot Cake– This sweet and earthy cake is perfectly balanced by its smooth cream cheese icing, creating flavors that really embody the feelings of autumn and winter. While really perfect for the cool weather months, there is no wrong time to enjoy a slice of layer carrot cake. 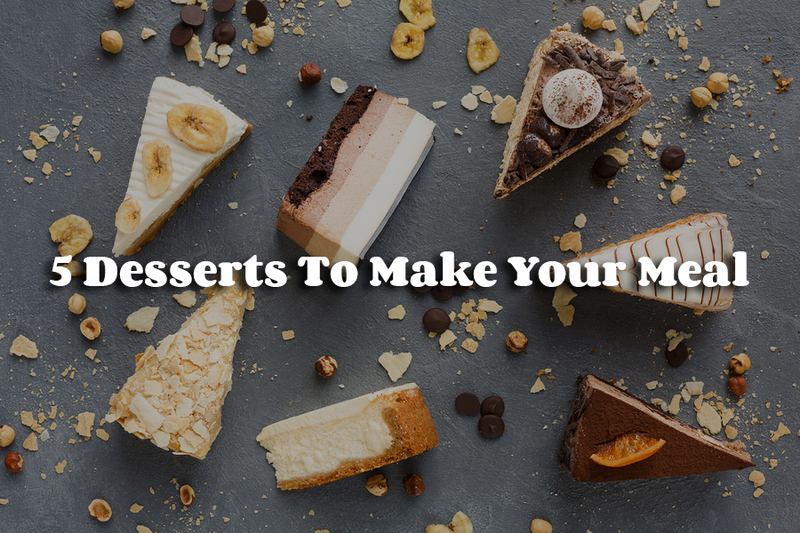 Whether you’re looking for something to top off your dinner, or you’re simply having a hankering for sweets, our selection at Bucceto’s has a bit of what everyone is looking for!